Language is probably the most ubiquitous tool we use to satisfy our needs and get what we want on a daily basis. Our ability to speak and write seems so natural and obvious that it may appear quite difficult to come up with an idea of a narrow and exhaustive topic for decent linguistic research. Especially when you realize that your findings should be presented in a 10-page research paper and meet all possible standards of academic writing and investigation (if help on this issue is needed check greatpaper.co.uk). Sounds challenging, doesn’t it? But we are going to prove that you will literally throw yourself into doing such assignment if you find a really interesting language issue to muse over. So, we have prepared a series of posts to introduce to you a few different fields of research and discuss some original topics. In Part 1 we will list a few ideas concerning the history of the English language as well as its influence on and connection with various cultural aspects. Let’s see what we have selected for you here! It is a good option for those students who are interested in history and like to follow the prints it leaves on everything it touches, including the language. Go back to the good old days when it all had just begun: discover more about the tribes that lived on the British islands before the Anglo-Saxons came and made their contribution to the English language, however bloody it was. By the way, among the most obvious signs of such contribution are the endings of some British geographical names: -ham, -ington and -ton. The concentration of people’s wisdom, imagination and creativity in these units of language is close to the absolute maximum. However, none of those multiple English idioms or proverbs turned up out of the blue. Each of them has its own unique history, so you can be the one who will dust it off and let your reader, whoever he or she is, pay homage to folk wisdom and linguistic mastery. 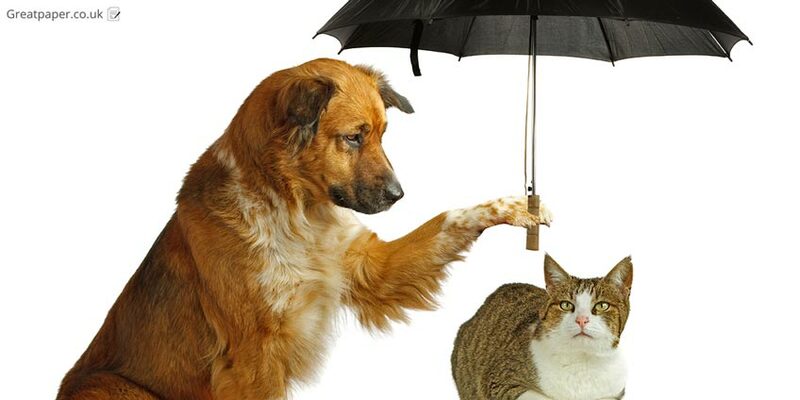 Just think whether you really know why it is raining cats and dogs in the UK? What about flying pigs in the US? Can you guess what your friend from New Zealand means when he or she says that you are like a shag on a rock? Looks like answering these questions is really worth your time and 10-12 sheets of paper. Such topic would be especially interesting for ESL students who could analyse how English has influenced their mother tongue. Just make sure you do not go into theorising about the advantages and disadvantages of language globalization. I agree that’s a good topic either. But as long as the authors of articles about globalization, which you are going to cite, keep writing that “time will show whether it is good or bad”, without offering any particular solutions, personally I don’t see the point of adding another drop of water into this boundless ocean of theory. The main task of your research is to show how speakers of other languages adopt English to their needs. Also, you can write about the differences between, say, American and Canadian or Australian varieties of English. This April the Telegraph posted an article claiming that the University of Hull warned the students not to use the pronoun “he” in their writings when it can refer to such nouns as scientist, worker, driver, doctor, etc. Unless you mean a male scientist or doctor, of course. Such “misuse” of the pronoun may have a rather negative impact on students’ marks. However, it is also your chance to devote your research paper to this issue. Try to find out what is so complicated and challenging about grammatical gender in the English language in general and what role it plays in Modern English in particular. Follow our updates and check out more topics of great research essays for your English Language course!